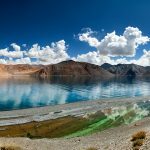 A great introduction to ladakh to the first time travelers- this trip takes you on a roller coaster of a ride through the length and breadth of the region- visiting lesser visited areas, as well as the more popular tourist spots. Day 1: Fly into Leh via one of the most visually stunning flights in the Himalayas. Check in to the hotel, and spend the rest of the day acclimatizing to the high altitude terrain. 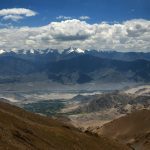 Day 2: Drive westwards to lower Leh, towards the home of the Drokpas – Dah and Hanu villages. Known as the last of the Aryans, the Drokpas are physiologically very different from the mongoloid Ladakhis, with Indo-european features. The Buddhism practiced here is tinged with animistic practices, continuing from ancient times. Day 3: Return back to Leh, visiting the Alchi and Likir monasteries on the way. 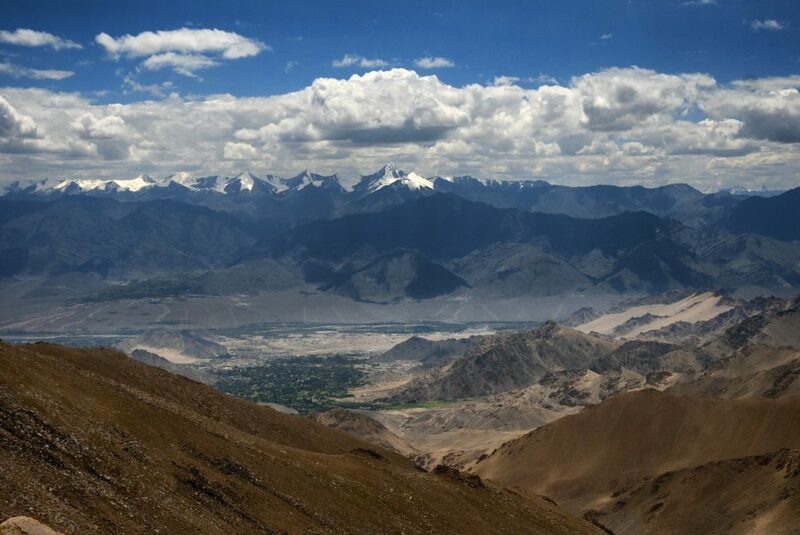 Day 4: Drive towards the Nubra valley, over Khardung La, the highest motorable road in the world. Descend the pass to the Nubra valley, and drive on to the village of Turtuk, one of the last villages before we reach the border. Part of Baltistan till the 1971 war, Turtuk is a Balti village, and is culturally, linguistically and historically very different from main Ladakh. Visit the home of the chieftan, who may tell you the history of his people. 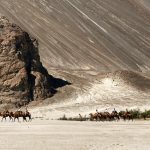 Day 5: Return back to Leh via the sand dunes of Hunder, where you can opt for a camel ride on the double humped Bactrian camels, and the monastery at Diskit. Day 6: Day free to explore the main Leh town, as well as its quaint bylanes, which still sell some interesting artefacts. You can walk up to the old Leh Palace, overlooking the old town, as well as visit the LAMO (Ladakh Arts and Media Organization) building, which is a beautifully renovated traditional house. Day 7: The last two days are dedicated to visiting the gorgeous high altitude lake of Pangong lake, the scene of many movie shoots. On the way, visit the Thiksey monastery. Day 8: Wake up to a leisurely breakfast near the lake. 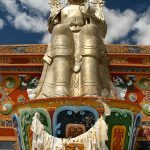 Return back to Leh via the Hemis monastery. Evening free for souvenir shopping. Day 9: Assisted transfer to the airport for departure. 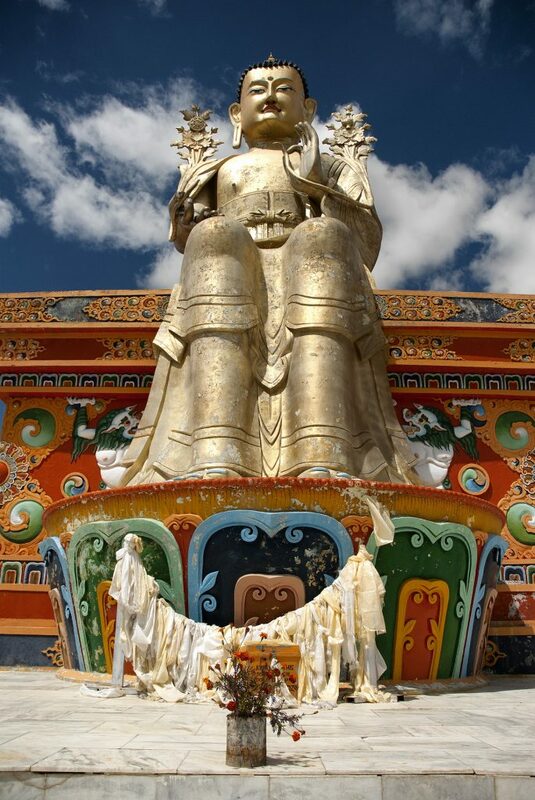 Ladakh is a land culturally very different from the rest of India. 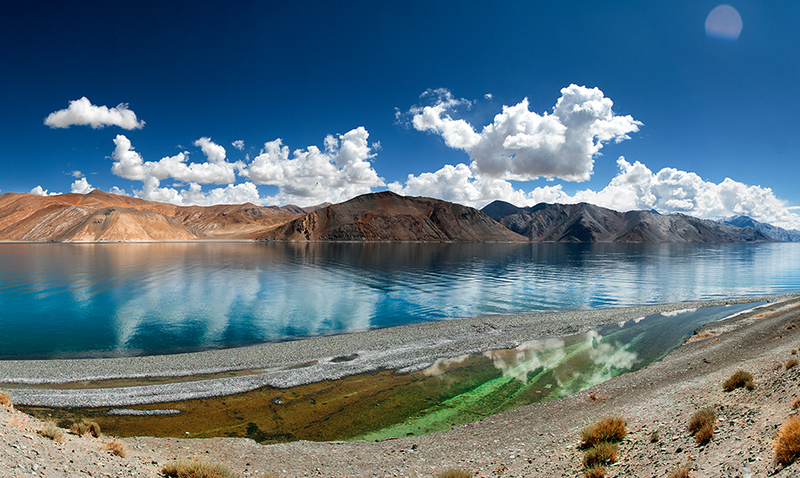 Spend a..
A unique trip that highlights the three lakes of Ladakh- this one is a photographer’s delight..